← Ines de la Fressange Paris’ LifeWear Uniqlo Collection. 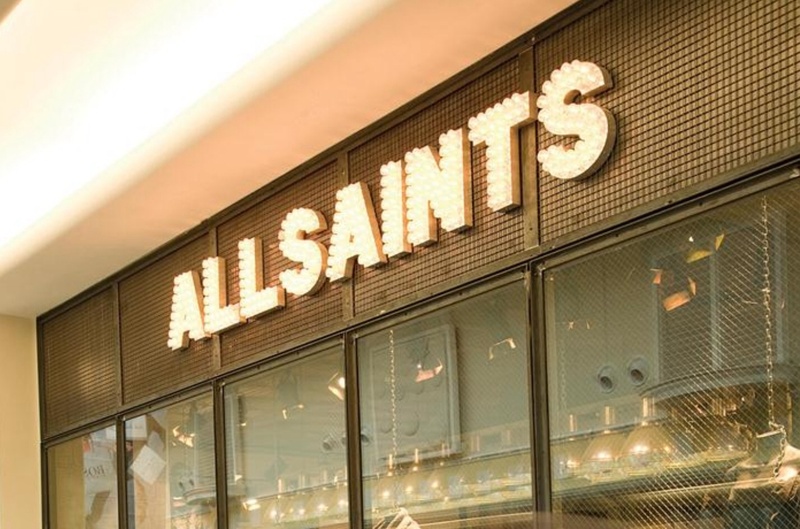 Five months since her appointment as global merchandising director at All Saints, Anita Barr is on the move again. 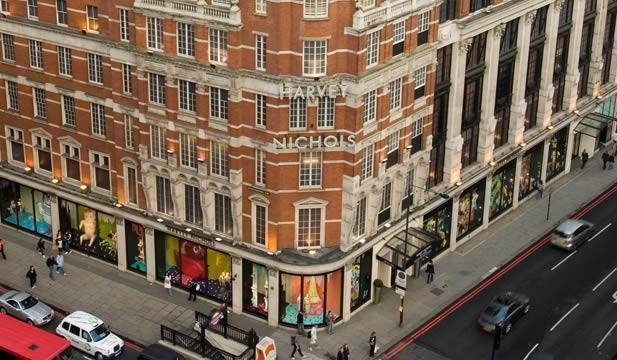 She will be joining Harvey Nichols as its new group buying director at the end of March. She will be responsible for womenswear, menswear and accessories buying and report to new chief executive Stacey Cartwright, who joined Harvey Nichols last month. 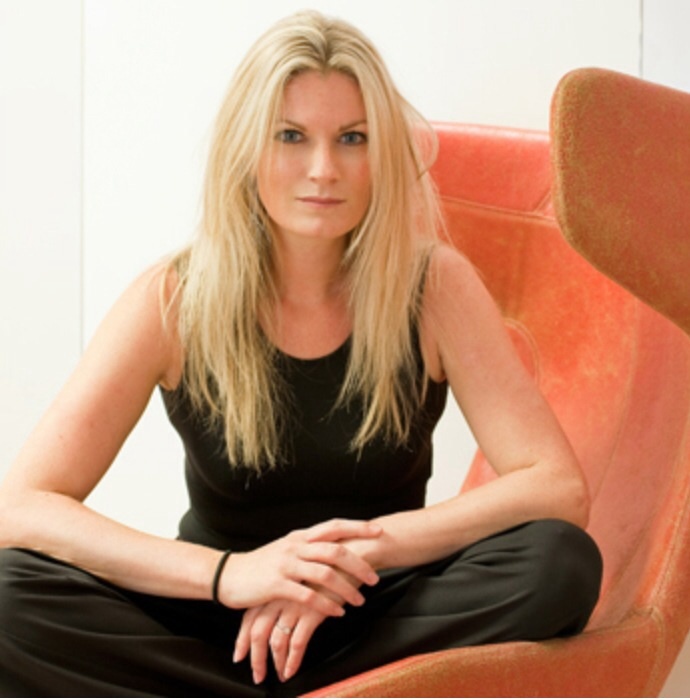 Barr is moving to Harvey Nichols from All Saints where she is global merchandising director. Barr previously held senior positions in buying and merchandising at Harrods and Selridges. This entry was posted in Architecture, Art & design, Business, Conservation, cosmopolitan, Culture, fashion, lifestyle, london, Luxury brand, new, style, Travel, Uncategorized, work, worklondonstyle and tagged All Saints, Anita Barr, Burberry, celebrity lifestyle, fashion, Harrods, Harvey Nichols, lifestyle, london, Luxury, Selfridges, Senior Appointments, shopping, Stacey Cartwright, Women at work, work, worklondonstyle, 倫敦. Bookmark the permalink.